When Queen Elizabeth II dies, Prince Charles needs to step up and become the new king of Britain. Being the first in the royal order of succession, the 68-year-old Prince of Wales knows he has quite big shoes to fill. Because of this, many wonder if he will pass the throne straight to his son, Prince William, the second in the royal order of succession, or abdicate following a short reign. Although abdication is the worst thing a British monarch can do, it is possible. In the history of the British monarchy, the last time a voluntary abdication happened was when Edward VIII chose to marry the love of his life, Wallis Simpson, than to remain king. Many considered his abdication as the biggest constitutional crisis in the history of the royal family — it nearly brought down the monarchy, and the public viewed it as a shameful dereliction of duty. In the case of Prince Charles, abdicating won’t be easy, but it is possible if he has a valid reason for renouncing his throne. Since abdication is a formal process and takes a while to negotiate, chances are Prince Charles will need to be king from the moment Queen Elizabeth dies until his formal abdication is signed. Only then can Prince William step up to be the new king. If Prince Charles chooses to abdicate, what could possibly be his reasons? He has a lot. For one, he has been first in line to the throne for 65 years and will become the oldest-ever British monarch on accession. He may want to pass his throne to Prince William as an expression of regret for having to wait that long. Another possible reason for Prince Charles’ abdication is the need to preserve the future of the British monarchy. For decades, the Prince of Wales has had his own share of scandals. It all started with his divorce from Princess Diana, when the public confirmed his extramarital affair with Camilla. He also came under fire many times for meddling with politics when Queen Elizabeth had been clear all along about this policy — the monarchy must stay out of public affairs. 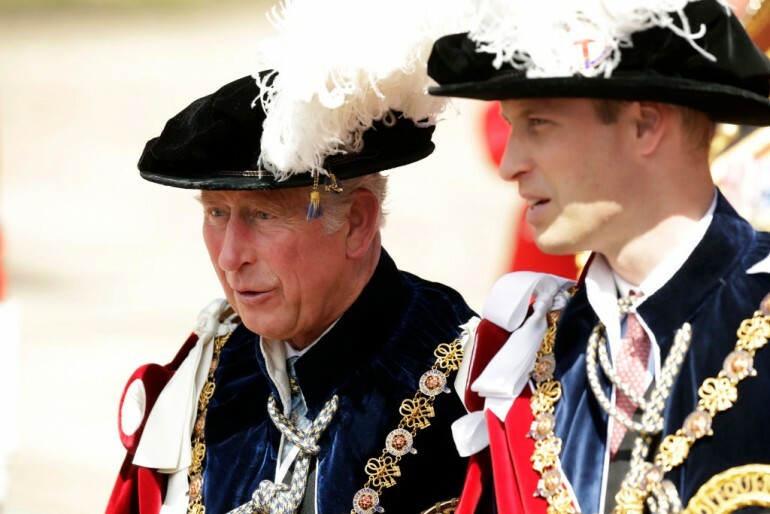 Will abdicating to preserve the monarchy make Prince Charles a hero? Not necessarily. Abdicating to preserve the monarchy is a two-edged sword. The entire British community knows that Queen Elizabeth has been preparing his son for this role since 1952, and Prince Charles knows that abdicating will spark a constitutional monarchy. If he succeeds Queen Elizabeth and won’t be well received by the public, then he has to find ways to win his people’s support than step down and hand over the throne to his son, William. That will not only preserve the British monarchy but will also preserve the legacy of his mother, who has dedicated her life preparing him for his reign.